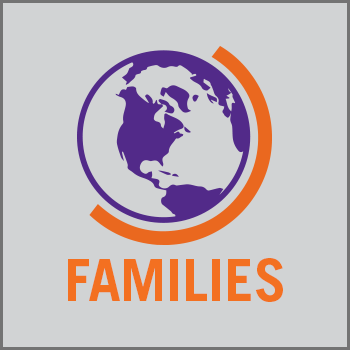 Please enjoy our blog! 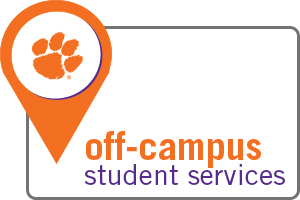 It serves as an innovative way for our office to connect with and support students. 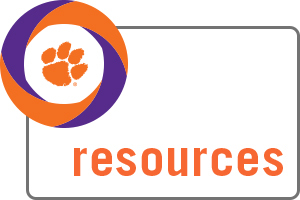 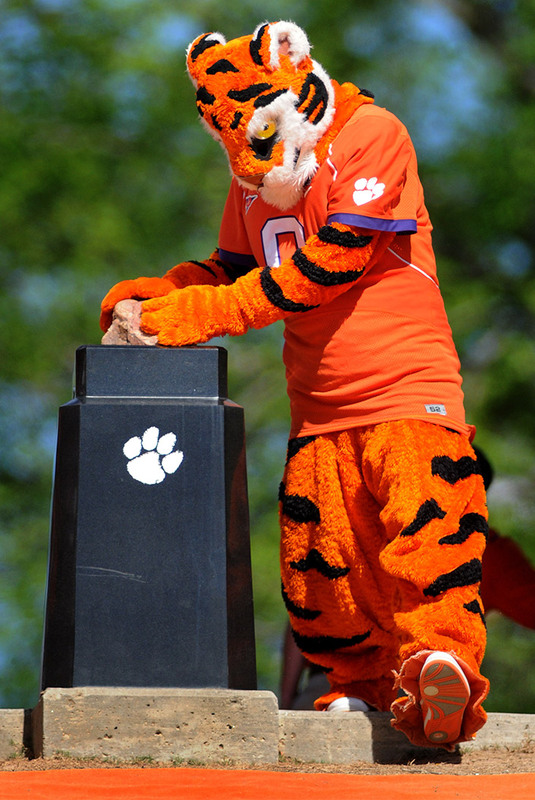 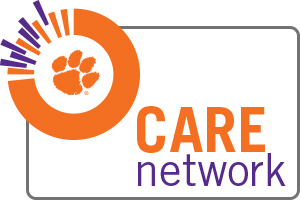 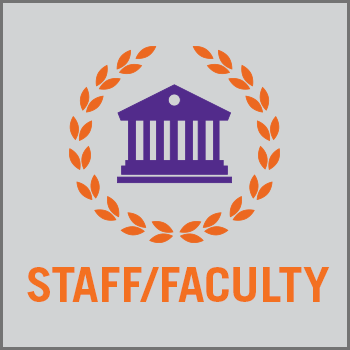 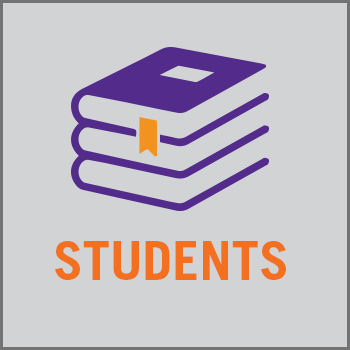 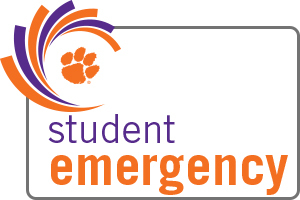 Along with an entertaining reading experience, blog posts include helpful resources, tips, and information to enhance the Clemson student experience.